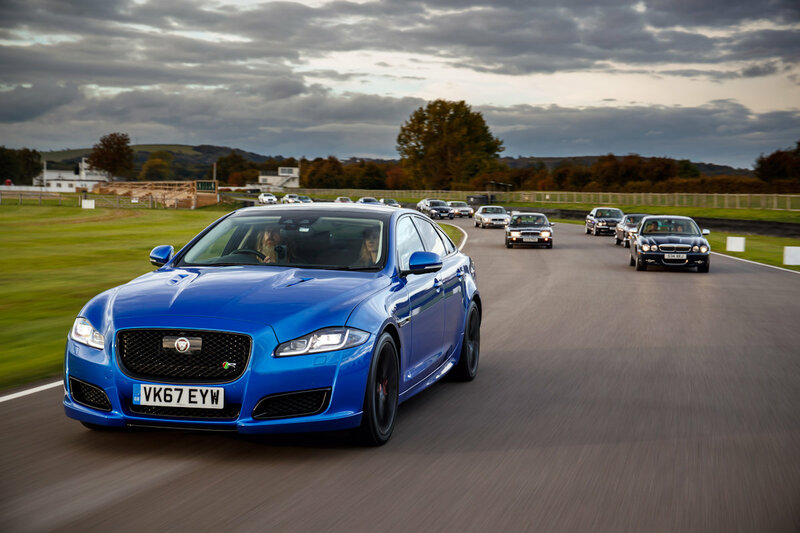 Celebrating the 50th birthday of the XJ, Jaguar is embarking on a special road trip starring its iconic flagship sedan. From Jaguar Castle Bromwich plant in the UK, a convoy made of 8 generations of the XJ will head to the Paris Motor Show. The trip, which spans 839 kilometers will star the following XJs: Jaguar XJ Series I (1968), Jaguar XJ Series II (1973), Jaguar XJ Series II Coupé (1973), Jaguar XJ Series III (1979), Jaguar XJ XJ40 (1986), Jaguar XJ X300 (1994), Jaguar XJ X308 (1997), Jaguar XJ X350 (2003), Jaguar XJ X351 (2009), Jaguar XJR575 (2017), and Jaguar XJ XJ50 (2018). 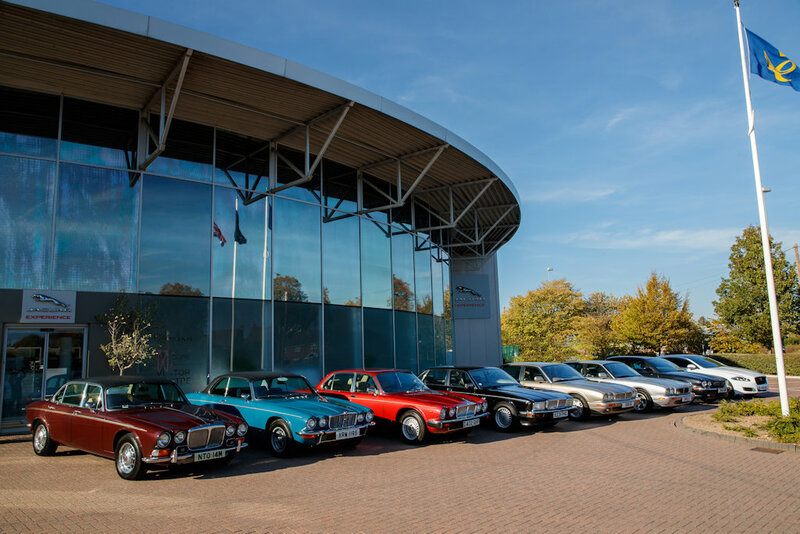 Of course, the convoy will stop at a series of important locations including Jaguar Classic, Bicester Heritage Centre, and the Goodwood and Le Mans racing circuits. 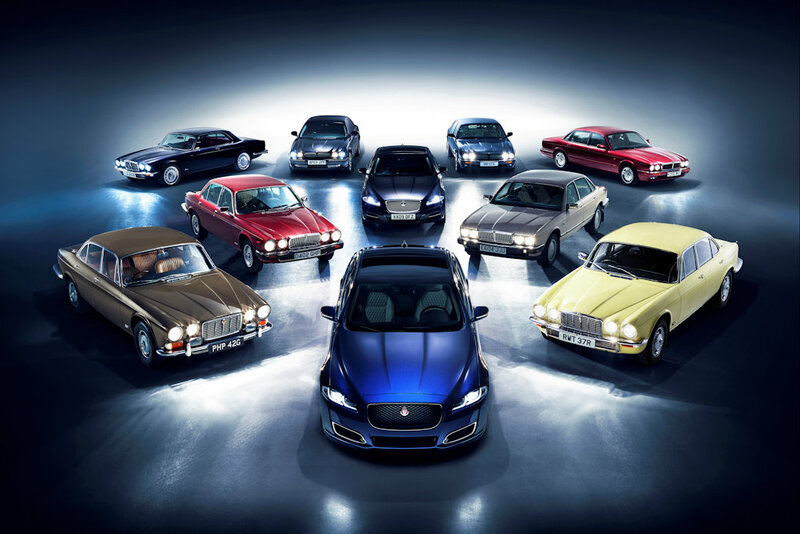 The journey ends at the Paris Motor Show where the XJ Series 1 made its debut in 1968. Paris has a special significance to the Jaguar XJ. In 1968 the XJ made its debut at the show, with Jaguar founder Sir William Lyons revealing his vision for a saloon car with the handling of an E-type. The luxury model was a revelation with its compelling combination of beauty, poise and performance. Since then, the presentation halls of Paris have played a regular role in the life of the XJ – the XJ ‘X300’ was unveiled at the event in 1994 and the revolutionary XJ ‘X350’, with its lightweight aluminum monocoque made its debut there in 2002. The celebrations began with the introduction of the XJ50 earlier in 2018. The special edition model includes Autobiography-style front and rear bumpers, purposeful new 20-inch Venom wheels, black front grille and unique badging to the rear and side vents. Inside, the luxury cabin features an embossed leaper on the headrests, an XJ50 logo on the center armrest, unique intaglio branding and XJ50-badged illuminated treadplates.